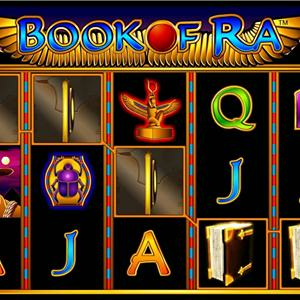 This Website is not affiliated with Bookof Ra Classic Slot. trademarks are the property of their respective owners. Game content and materials copyright Bookof Ra Classic Slot. all right reserved.